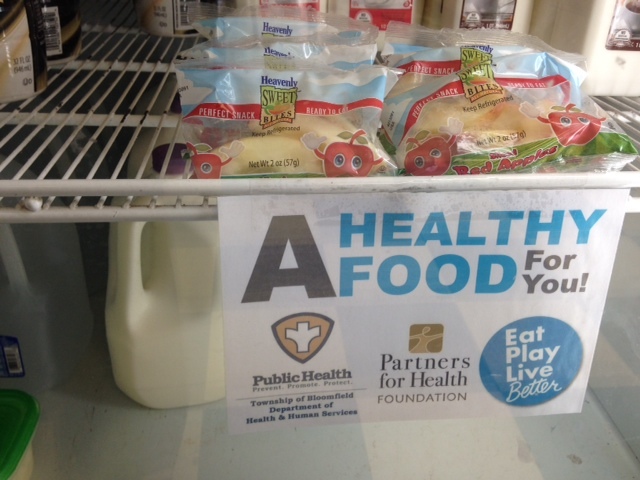 The Healthy Corner Store Initiative has been officially implemented!! Tobacco King and Friendly News & Food officially kicked off the initiative yesterday. 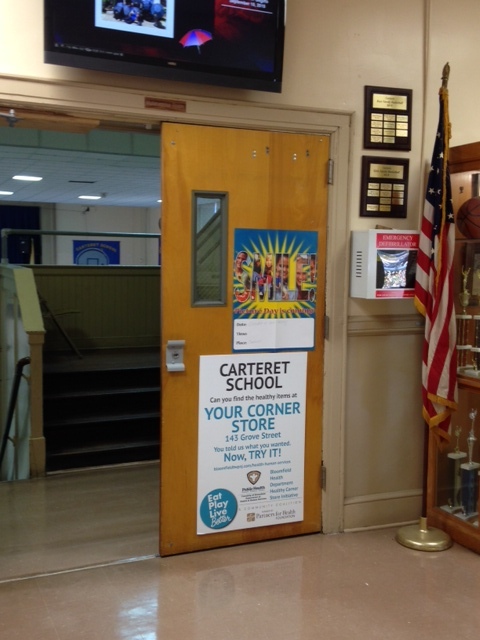 The schools (Carteret & Fairview) were provided with signage & flyers too in time for Back to School Night. This way parents and students alike were made aware of the initiative’s implementation. Tobacco King introduced whole fruits, such as the aforementioned bananas and apples. 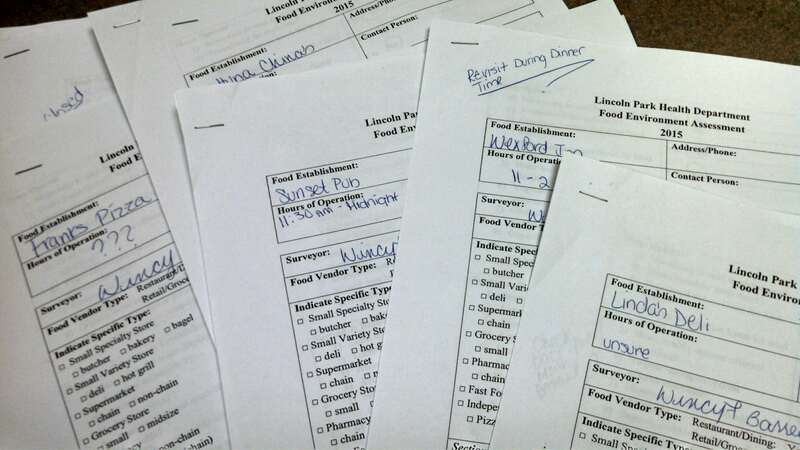 Sixty four percent of fifth grade Carteret students surveyed wanted fruits in the store. Sliced fruits were most preferred, so individual snack packs of sliced apples were introduced too. Dried fruit was introduced also by the addition of raisins. (Unsalted nuts & seeds, which a large percentage of Carteret students surveyed wanted, were unavailable by this store’s vendor). 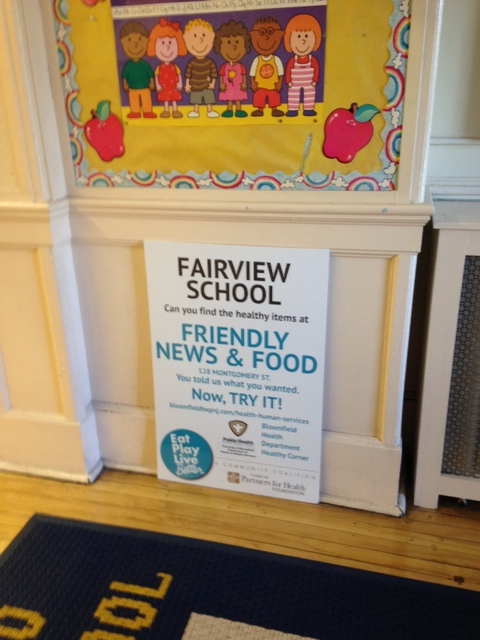 Friendly News & Food introduced single-serving cartons of skim milk, individual snack packs of sliced apples (fifty-one percent of students surveyed at Fairview wanted sliced fruit) and individual snack packs of baby carrots. 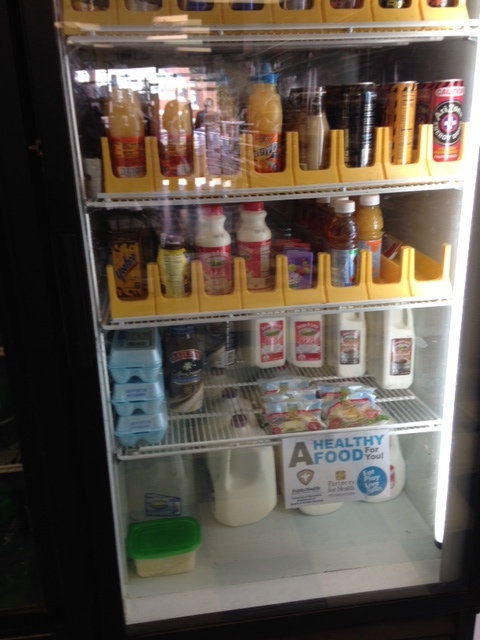 We also highlighted healthier foods already available at the store. Although there is still a long road ahead with this initiative (sustaining it & increasing the # of stores participating in it), everyone’s cooperative effort in getting it to this point has been invaluable!!! Atlantic City is turning over a new leaf! 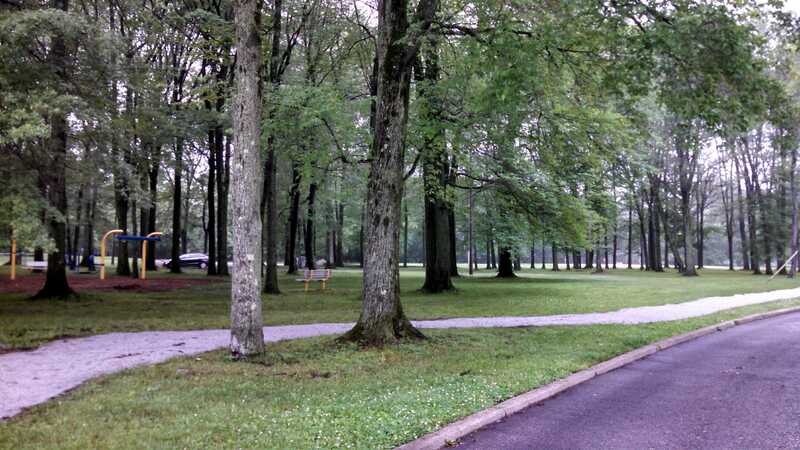 The community has voiced its opinion and the verdict is in—healthy eating and active living are of utmost importance. 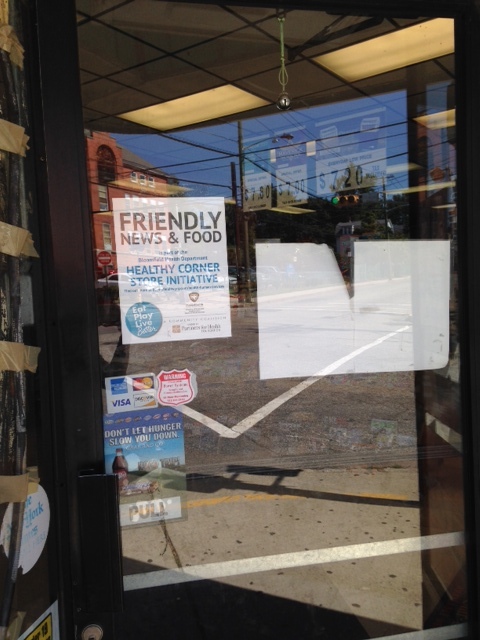 Six corners stores have signed up to participate in the New Jersey Healthy Corner Store Initiative! A&B Food Market, Boom Supermarkets, Cedar Basic Foods (1700 Baltic Ave.), Cedar Dollar Plus, Cedar Food Market VIII , K&K Gift and Grocery, and La Abundancia have all taken the first step to provide healthier food and beverage options. 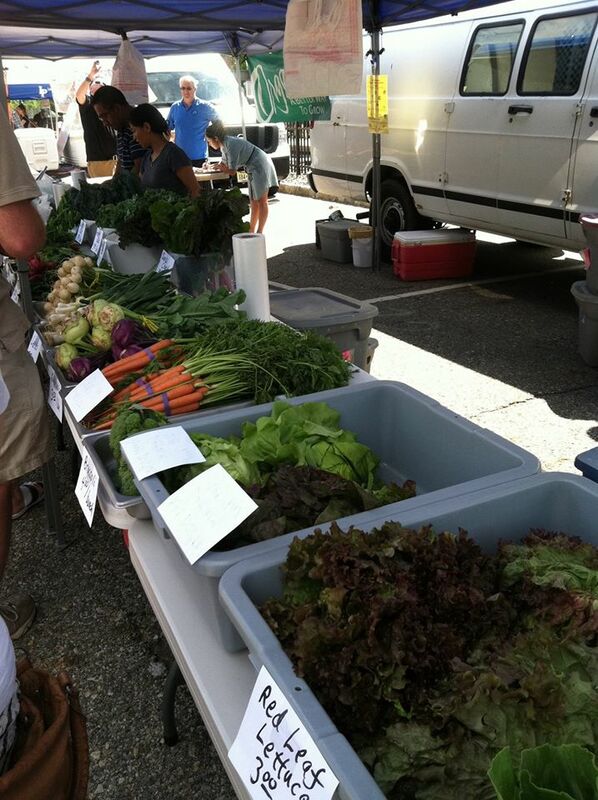 Staff at the Cumberland Cape Atlantic YMCA will be providing free training to corner store owners on how to properly purchase and display fresh fruits and vegetables, market healthier foods, and conduct product placement seminars. 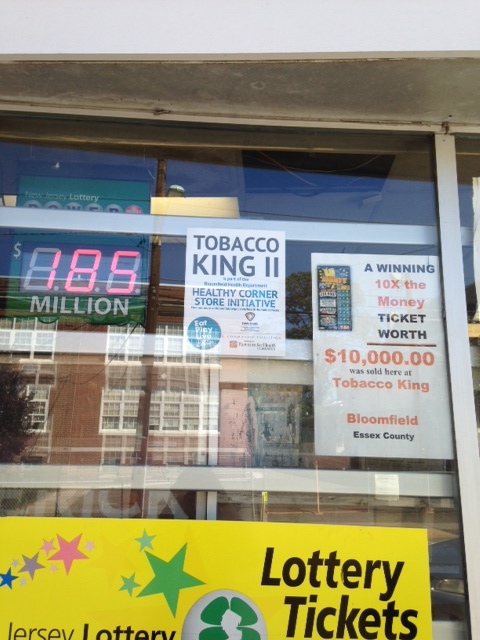 The Atlantic City School District was not to be outdone by local corner stores. 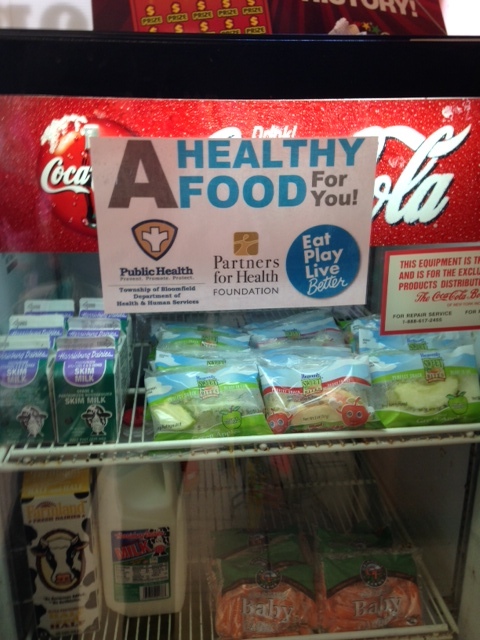 New York Avenue School has signed up to participate in the YMCA’s Healthy U Program. Healthy U is a program aimed at preventing childhood obesity through improved nutrition, increased physical activity, and parental involvement. Results show improvement in key health measurements including increased physical activity and healthier eating. Moving forward, the Cumberland Cape Atlantic YMCA hopes to partner with Atlantic City’s Family Success Centers to expand the effort through community ambassadors. As where work is moving forward, weaving the project throughout the fabric of the community will be key to achieve sustainability. 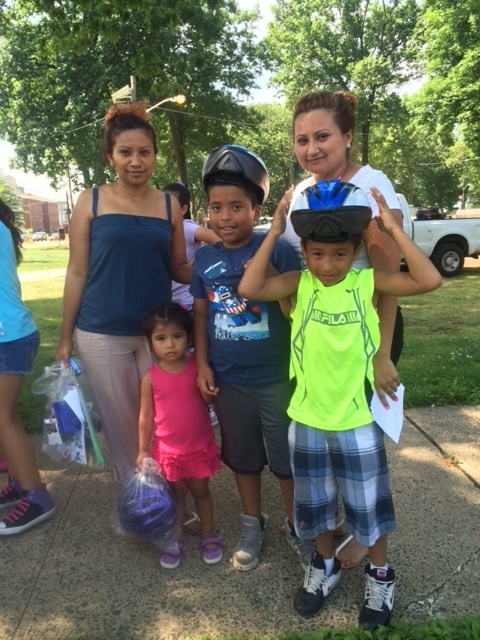 Residents of Elizabeth enjoyed our second play street July 20th in Midtown Elizabeth. 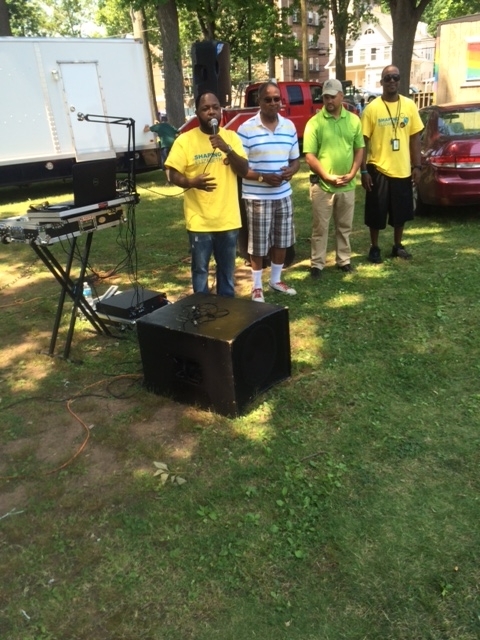 Stan Neuron, City of Elizabeth along with Council Members William Gallman, Jr 5th Ward and Carlos Torres, 1st Ward and Donald Johnson welcome everyone to Shaping Elizabeth Play Street. Safety first. 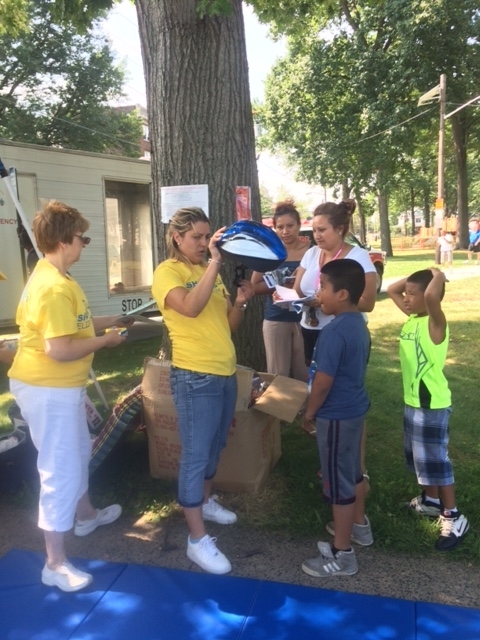 Over 50 kids received helmets from “Safe Kids Program” Children’s Specialized Hospital. 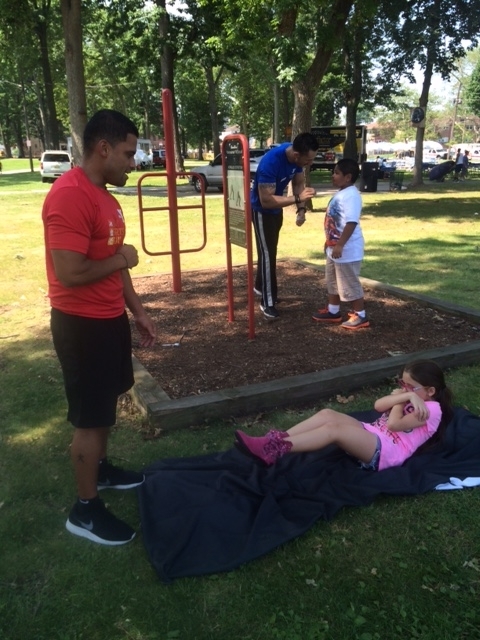 YMCA Staff Leo and Rafael help the kids “Get Physical”. 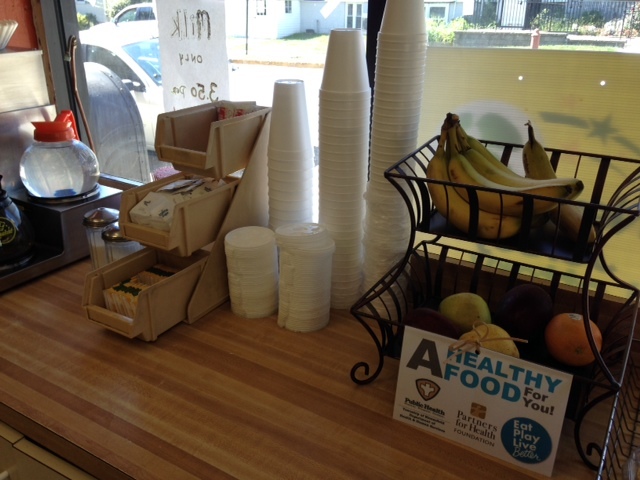 FIRST HEALTHY CORNER STORE IN BAYWAY AREA! 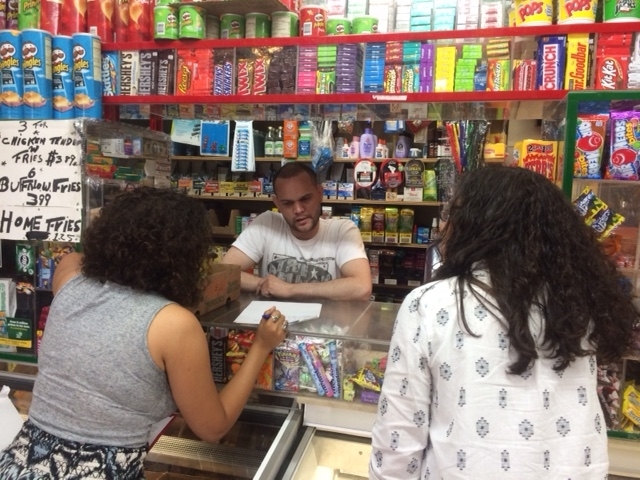 Our First Healthy Corner Store Enrollment! A team from Shaping Elizabeth including: Priscilla Machado, Bayway Family Success Center, Jonathan Phillips and Rocio Morales, Groundwork Elizabeth, Karen Ensle, Rutgers Cooperative Extension and Alane McCahey, The Gateway Family YMCA accompanied by Anna Ramos, NJ Corner Store Initiative set out into Elizabeth to visit 3 stores. Anna was a great teacher and helped us get started. 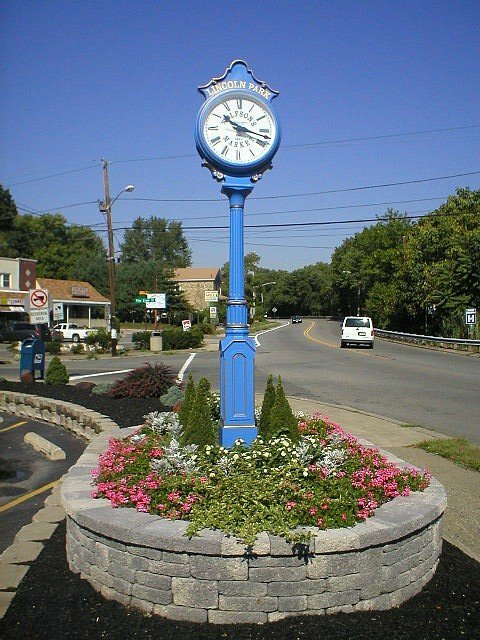 Priscilla had scouted a couple of stores in Bayway. 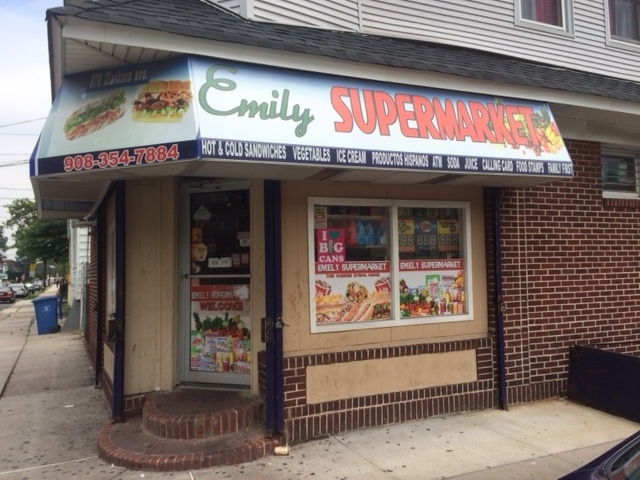 Emily’s Supermarket in the Bayway area next to Mrvalag Housing and School #5 was excited to sign up. Storeowner Daniel Bernal has been involved with healthy corner stores in Newark and was ready to sign on immediately. With intake form complete Priscilla and Alane will be visiting the store in 2 weeks to supply healthy signage and learn what 4 healthy changes the store has made. We are hoping they may choose a healthy snack option and maybe some whole wheat bread. To ensure the success of work being conducted in Atlantic City to expand the YMCA’s Healthy U Program and the Healthy Corner Store Program, relationships have been cultivated within the community. 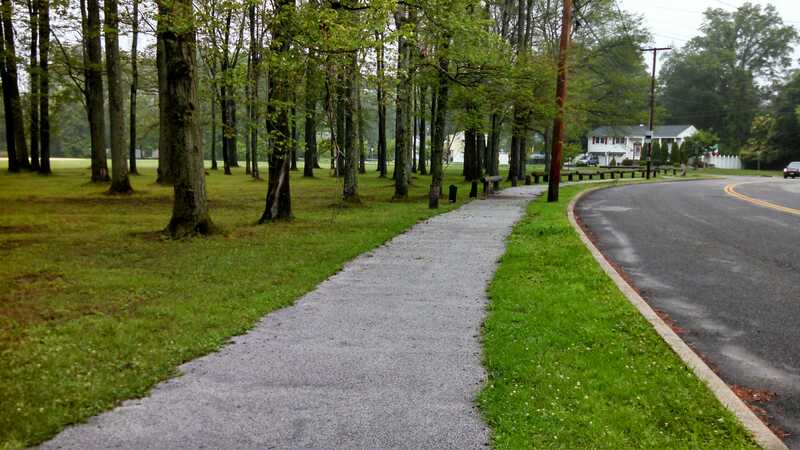 As an expansion of work that was conducted last year, the Cumberland Cape Atlantic YMCA has been able to leverage existing relationships to build new ones. 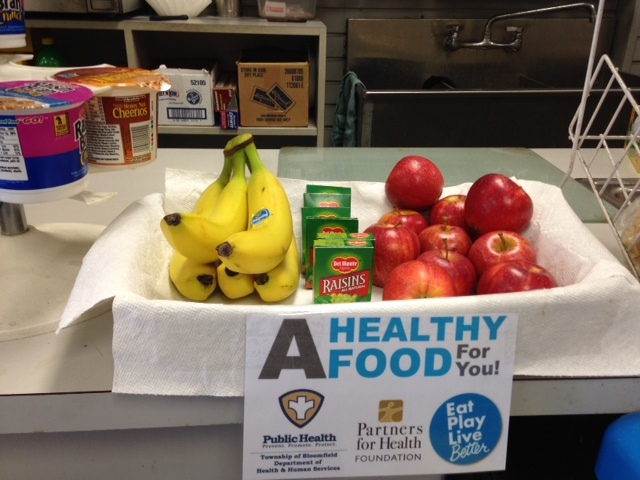 Last year, the Healthy U Program was administered in both Texas Avenue and Richmond Avenue schools. PE Teacher Julie Land has championed the expansion of the program to another school. 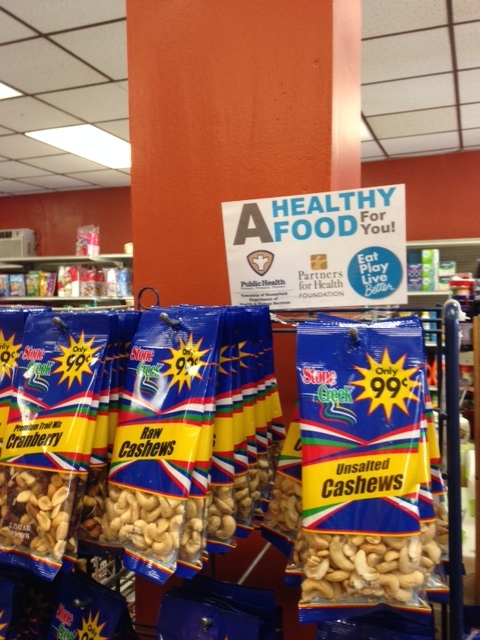 Due to the statewide success of the New Jersey Healthy Corner Store Initiative, recruiting new stores in Atlantic City to participate in the Healthy Corner Store Program has been made easier. Once again, leveraging past success and prior relationships is key. Once the summer hits, the Cumberland Cape Atlantic YMCA will be sending out more representatives to the area to expand its work.